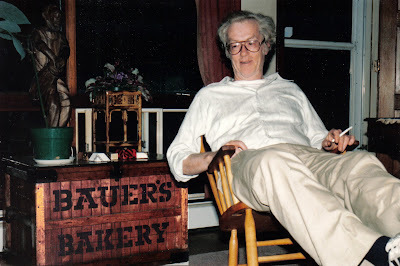 Long-time Fiddlehead editor and contributor Bill Bauer passed away this spring. I’ll miss him, especially for his wry sense of humour. Your leg could stretch pretty long before you realized he was pulling it. 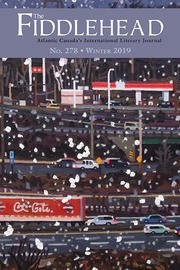 Our fall issue will have a heartfelt remembrance from Brian Bartlett, as well as some poems of Bill’s. The fall issue has gone to press. There is new fiction from Alexander MacLeod (see his first book Light Lifting from Biblioasis) and Wasela Hiyate. We have an exciting list of poets, including Aislinn Hunter, Tim Bowling, Jane Munro, Barry Dempster, Jan Conn, A. F. Moritz, and Patrick Warner. Also take a look at the work from two very fine young poets — Stewart Cole and Danny Jacobs.